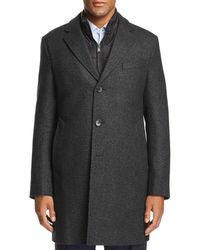 Hugo Boss is the revered namesake label from the German founder of the same name. 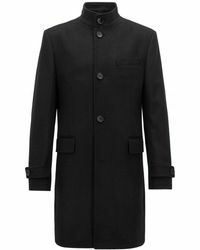 Launched in 1924, the fashion house remains a pioneering figure in the fashion industry. 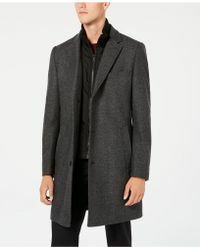 Famed for its progressive yet timeless aesthetic, Hugo Boss clothes the modern male with sleek, sophisticated look. 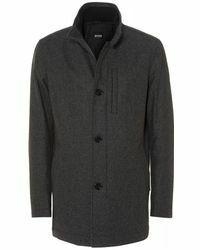 Hugo Boss are superbly crafted. 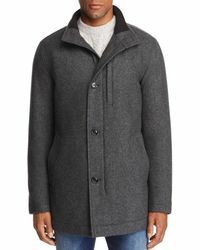 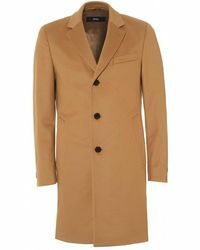 Made with the premium materials such as cashmere and Italian virgin wool, these coats will keep you will keep you warm with style. 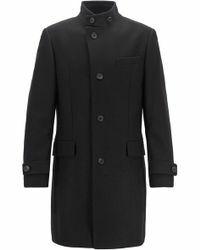 Tailored to fit perfectly on the body, Hugo Boss coats are covetable outwear. 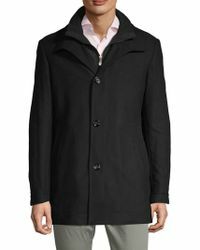 Choose from sport styles to collar coats.